For busy work at home moms like me, it is a must to invest in quality and reliable tools like our laptops! Good thing, ACER has got what we need! 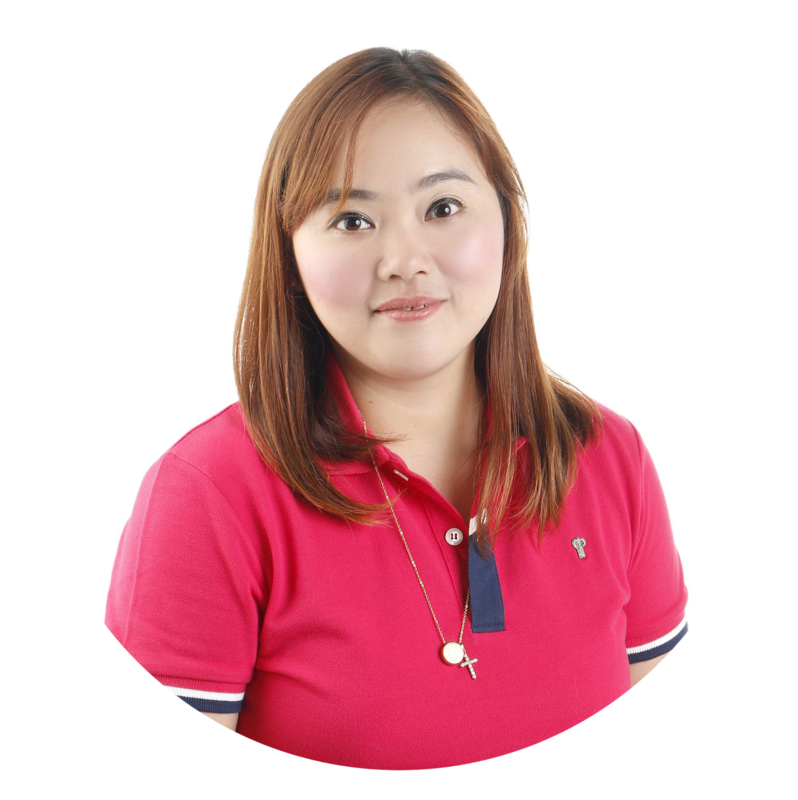 TAGUIG CITY, PHILIPPINES— There are those who like their laptops to be like a well-oiled machine in terms of efficiency, but there are those who want their laptops not only efficient but powerful as well, like a well-oiled dynamo that it should be. 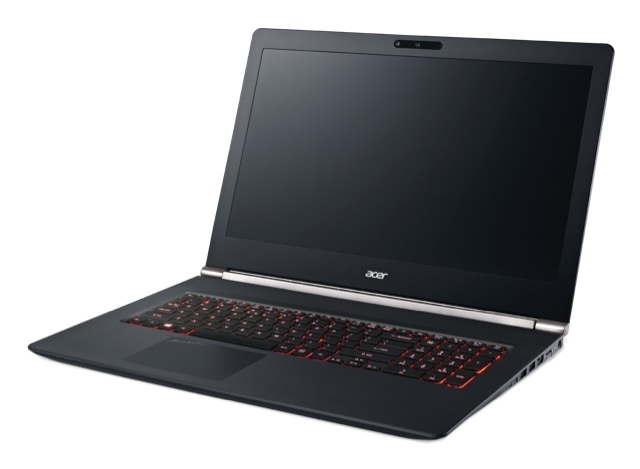 And this is where the Acer Aspire V Nitro is all about, where it exudes not just power and clockwork efficiency but also speed, durability, design, performance, and a whole lot more for both serious and adventurous laptop users to appreciate in this latest laptop offering from global tech titan Acer. For the Acer Aspire V Nitro series laptops, it’s all about having overwhelming power and eye-popping style in one excellent laptop that’s designed to burn the tech fast lane. Its top-end hardware bristles with unmatched superiority that totally suits those who live an adventurous computing life at work or play. The Acer Aspire V Nitro’s innovative and stylish design cannot escape the discriminating eye and radiates with eye-pleasing features that inspire creativity. The look is totally matched by its first-rate hardware specs using the latest-generation Intel® processors, NVIDIA®GeForce graphics, DDR4 memory, and cutting-edge SSD storage. Enjoy breathtaking detail as well for your documents, video presentations or personal movie favorites using the Acer Aspire V Nitro’s magnificent displays, which include a 4K Ultra HD option for four times the clarity and resolution of a Full HD. Projecting images through the Acer Aspire Nitro is outstanding as well, with the Acer ColorBlast™ technology for 100% Adobe RGB or more than twice as many colors found in an average laptop for those superior and vivid color features that’s closer to the source image. Aside from these exceptional features, the Acer Aspire V Nitro also has Thunderbolt™ 3 port that delivers amazingly fast data speeds that’s 8 times faster than USB 3.0 but can also be used for regular USB, DisplayPort and PCI-E connections. The Thunderbolt™ 3 port allows you to stream 4K-resolution videos to up to two 4K monitors, as well as charge other connected devices. When it comes to connectivity, the Acer Aspire V Nitro is likewise dazzling with its super-fast 802.11ac and Multi-User MIMO wireless technologies that work hand-in-hand to maximize internet speeds. To protect the Acer Aspire V Nitro, the Acer DustDefender technology also limits dust build up to a great degree in order to extend its life. The high-tech, dual-fan cooling system has a metal fan with ultra-thin blades designed to flex like aircraft wings for increased air flow but lesser drag and fan noise for superior cooling. Want something even more interesting? Just buy any laptop under the Acer Aspire V Nitro series (VN7-791G-76ZV, VN7-791G-78U9, VN7-591G-71TP, VN7-591G-78SG, VN7-591G-79HR, VN7-571G-75CH, VN7-571G-737J) at any participating store from May 15 up to June 30, 2016 and you get an Acer Liquid Leap Active Smartwatch for free! Aside from the Acer Liquid Leap Smartwatch, buyers also get a 3-Year Warranty from Acer, a warranty program offered by Acer to express its gratitude for making it the number 1 laptop in the Philippines for 10 years to date. The ingenious Acer Liquid Leap Active Smartwatch has a 1-inch OLED (128 x 32) touchscreen display and is completely compatible with Android 4.4 systems and above, iOS 7 and iOS 8 and Windows 8.1. It is IPX4 waterproof certified and can last 5-7 days on a full charge. So for those who live an active, on-the-go lifestyle, the Acer Aspire V Nitro and the Acer Liquid Leap Active Smartwatch is such a perfect pair. To claim your free Acer Liquid Leap Smartwatch, fill out all necessary information in the Promo Claim Form. Present this together with the Official Receipt, cut-out of Box Serial Number, plus two (2) valid IDs at any authorized Acer redemption. To avail of the warranty, simply register between May 15 to July 15, 2016 by emailing the proof of purchase, first name, middle initial and last name, contact number, home address, Serial Number of purchased qualified laptop under the promo, plus digital or scanned copies of the Original Receipt, laptop box Serial Number and two (2) valid IDs to threeyearwarranty2016@acer.com. Customer will then receive a Confirmation Email with 3-year Warranty Confirmation Number, list of Acer Customer Service Center and authorized service providers, and a verification call from Acer Customer Care. Customer should then bring a printout copy of the confirmation email and present two (2) valid IDs to the Acer Customer Service Centers and authorized service providers indicated in the email. For more information about the Acer Aspire V Nitro and other excellent Acer products, go to www.acer.com.ph, follow Acer via Twitter (twitter.com/acerphils) or www.Facebook.com/AcerPH. Established in 1976, Acer is a hardware + software + services company dedicated to the research, design, marketing, sale, and support of innovative products that enhance people's lives. Acer's product offerings include PCs, displays, projectors, servers, tablets, smartphones and wearables. It is also developing cloud solutions to bring together the Internet of Things. Acer is celebrating its 40th anniversary in 2016 and is one of the world’s top 5 PC companies. It employs 7,000 people worldwide and has a presence in over 160 countries. Please visit www.acer.com for more information. 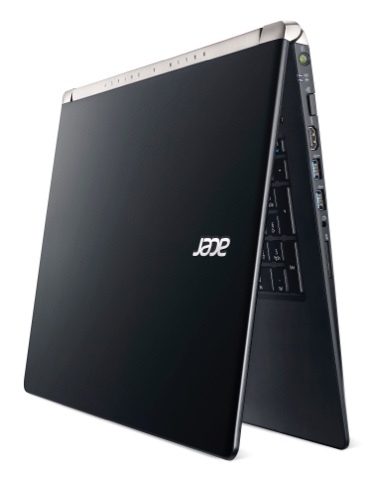 © 2013Acer Inc. All rights reserved. Acer and the Acer logo are registered trademarks of Acer Inc. Other trademarks, registered trademarks, and/or service marks, indicated or otherwise, are the property of their respective owners.